Your wedding is a special day to create precious memories with loved ones that will last a lifetime. 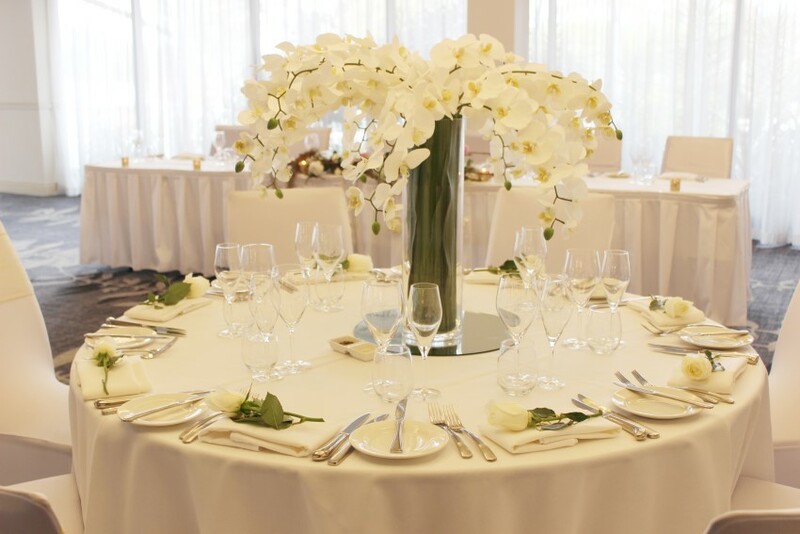 Whether you’re planning an intimate gathering, a casual event or a formal celebration, relax and let our Wedding Specialists take care of every detail. Our 3 unique venues offer stunning views from Caringbah, classic elegance in Gymea and natural beauty in historic Helensburgh. Whichever venue you choose, we have flexible and personalised packages to suit every budget as well as professional contacts for flowers, DJs, decorations and more. To speak to our Wedding Specialists about bringing your dream wedding to life or to schedule an appointment to view our venues.